Jason Aldean has shared the first photo of his now family of five, thanks to the recent addition of baby son Memphis. 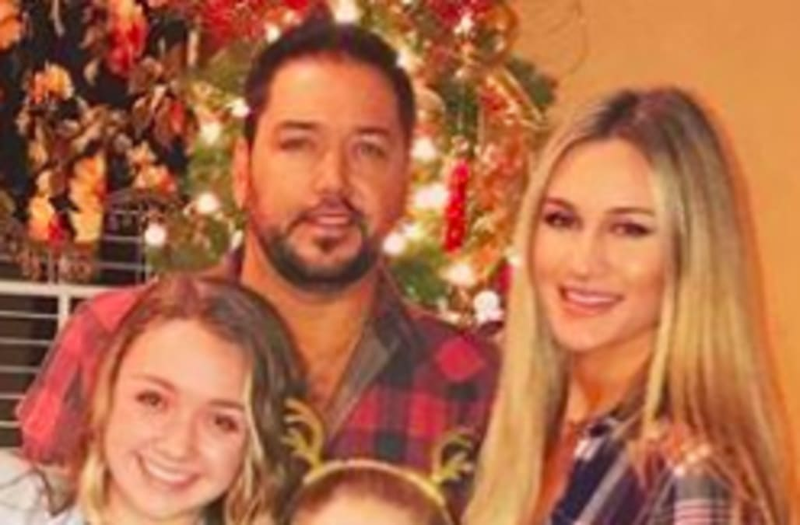 The sweet family photo posed in front of a Christmas tree features Aldean, wife Brittany, daughters Keeley and Kendy (from his first marriage to ex-wife Jessica) and baby Memphis. “Merry Christmas everybody from the Aldean Crew,” reads the photo caption.